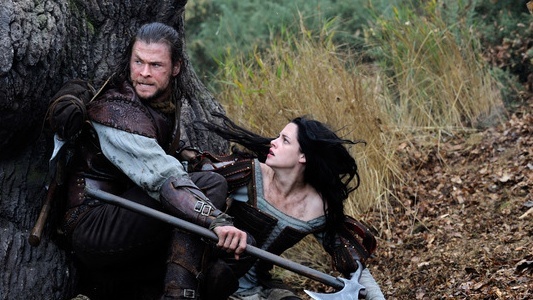 Now things aren’t finalized yet, in fact there are reports that Snow White and the Huntsman is on track to fall 55% from last week. With those kind of numbers, it’s not surprising to see Universal being hesitant to sign off on a sequel. It seems difficult to tell another story of Snow White and the Huntsman, especially since there isn’t much of a story to tell to begin with. It was just a visually stunning film that gave a darker and grittier spin to the classic fairy tale story. But I am sure that there is an audience who is asking for a sequel to happen, and if Snow White and the Huntsman can continue to make decent numbers over the course of the next few weeks, then we could hear of a confirmation of a sequel.